Our new major release was published today. 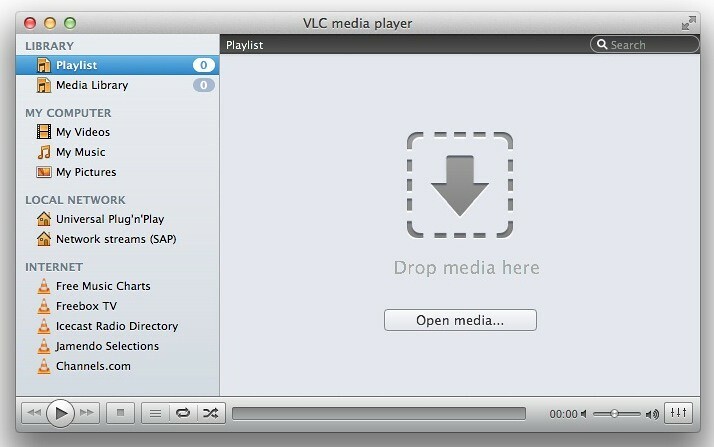 Get it from videolan.org. support for VLC’s lua-based extensions, which which allow you to get info about the current movie from Allociné, post to Twitter, fetch subtitles automatically, etc. 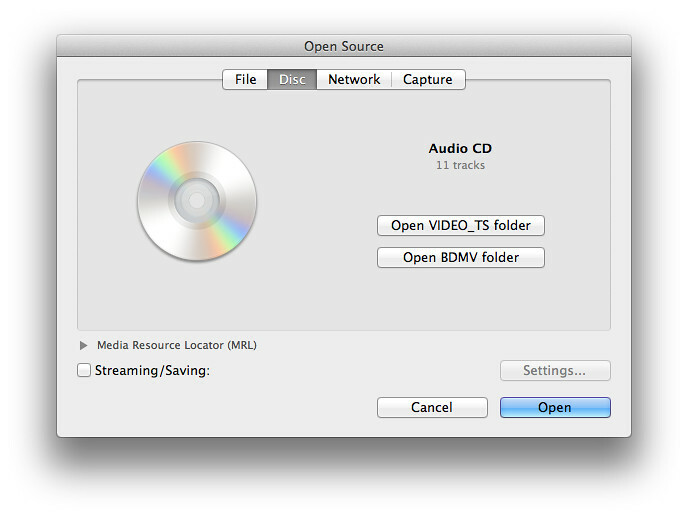 VLC 2.0 for Mac requires Mac OS X 10.5 or later. We provide separate packages for PowerPC-based Macs. For Intel-based Macs, there are 3 packages available: separate 32bit and 64bit packages plus a Universal Binary including both variants. Note that the 64bit binary requires Mac OS X 10.6 or later. Edit: I’ve just published a Q&A article answering the most questions regarding this new version. Click here! There are even more screenshots available on flickr.